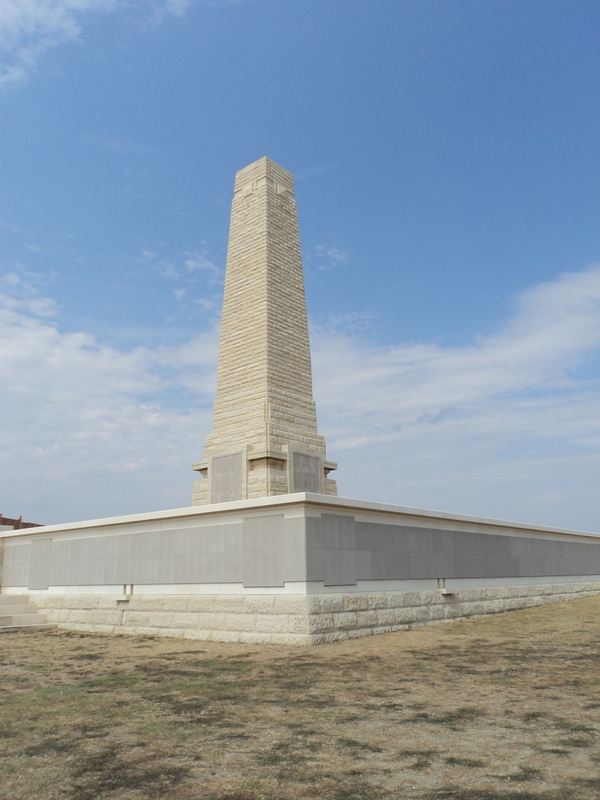 The Helles Memorial is a Commonwealth War Graves site near Sedd el Bahr which acts as a memorial for all of the Commonwealth servicemen who died in the campaign and for whom there is no known grave. Over 30 metres in height it has panels attached to it for those who died or who were buried at sea. 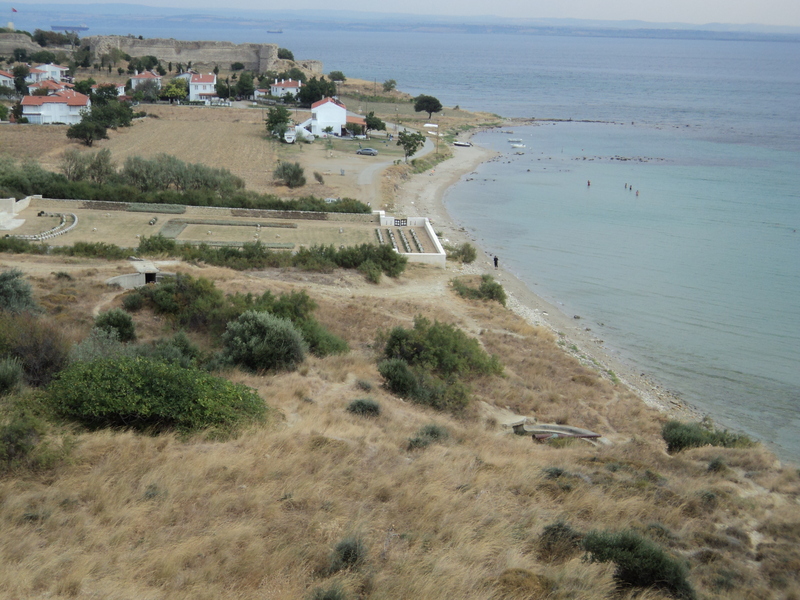 From Helles Point you can see V-Beach which was the main landing area for the allied forces in 1915. 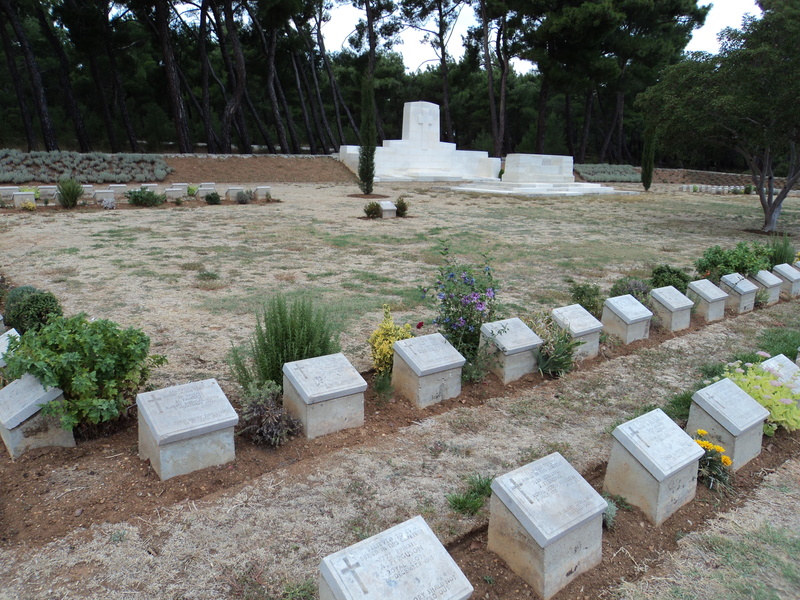 The British War Graves Commission looks after many separate sites along the peninsular, each being meticulously maintained and looked after for the visitors. There are many websites dedicated to the location of each Memorial and Cemetery so we have made no attempt to list them all here. There are also Tours which take people from Canakkale to the various sites around the area. As time progresses the number of overseas visitors will inevitably dwindle but the efforts of the Turkish Government and the British Government remind us that war is such a terrible things and a human tragedy of epic proportions took place here. Lest we forget….